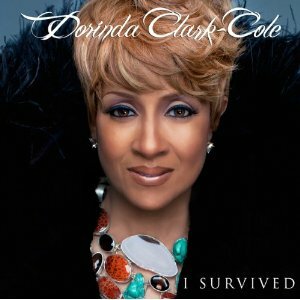 Dorinda Clark Cole Suicide Attempt!!!!! | holychick Be Fabulous, Be Fierce, Be You! This entry was posted on October 7, 2011 at 2:59 am and is filed under Celebrities, Uncategorized with tags Christian, Christianity, Dorinda Clark Cole, God, I Survived, Religion and Spirituality, Suicide. You can follow any responses to this entry through the RSS 2.0 feed. Both comments and pings are currently closed.